During one of my reviewing trips to Manchester, I came across Shakahara a cool street-food place that had taken residence in GRUB. 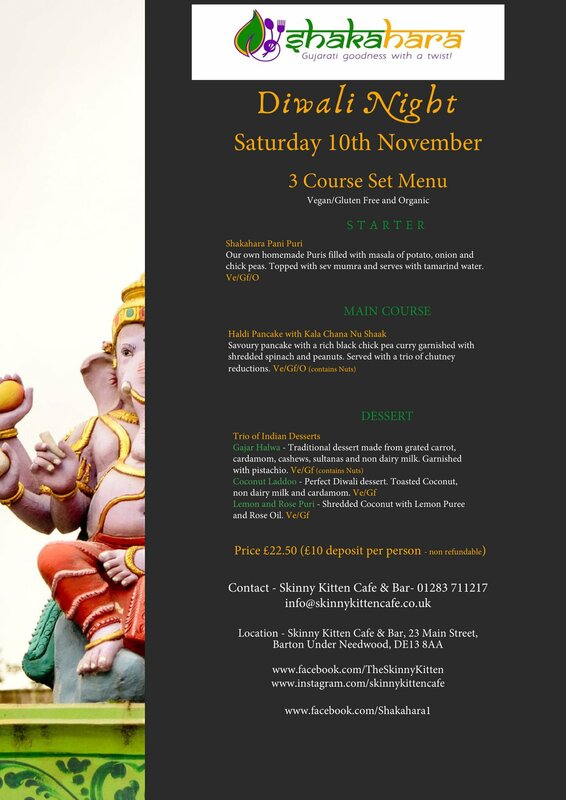 Shakahara are now hosting a supperclub at the Skinny Café and Bar in Barton Under Needwood to celebrate Diwali. 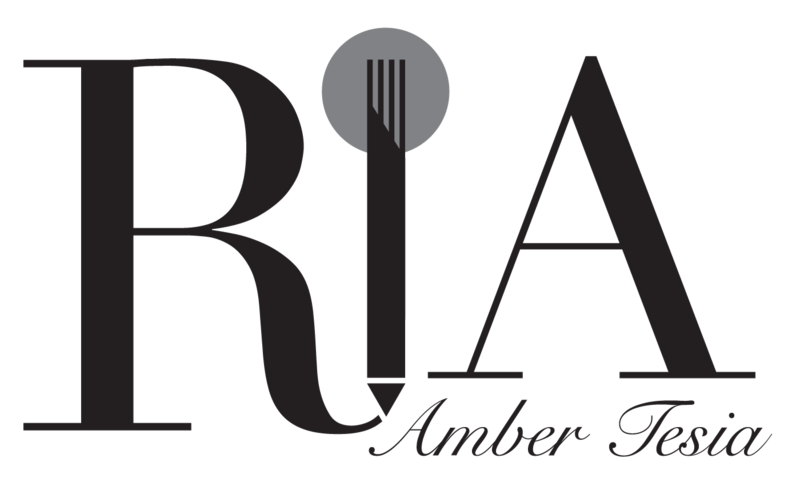 I love supper clubs and think they’re a novel way of eating; the atmosphere is informal, convivial and there is an element of rusticity as everyone seems to have an “all hands on deck” approach. My last supperclub visit was last month, where I tasted South African food for the first time. I am more familiar with Shakahara’s Gujarati food, as it is the food that I grew up with, and quite often miss (you can’t beat your mum’s cooking, and she is allllll the way up in Bolton). Shakahara’s three course vegan, gluten-free, organic menu is Gujarati food done properly. From kala channa nu shak (black chickpea curry) to the inventive dessert of lemon and rose puri, this menu promises to deliver and leave you smiling. Regardless of whether you celebrate Diwali or not, Shakahara’s Diwali Evening promises to be a corker. For more information about Shakahara and their (very cool) event, hop onto their Facebook page and book. At the time of writing, places were already limited, so reserving is strongly recommended.